Pr. Amanda Bergstrom meets with high school youth each week offering a safe place for our young adults to explore their faith and support each other in the journey to adulthood. 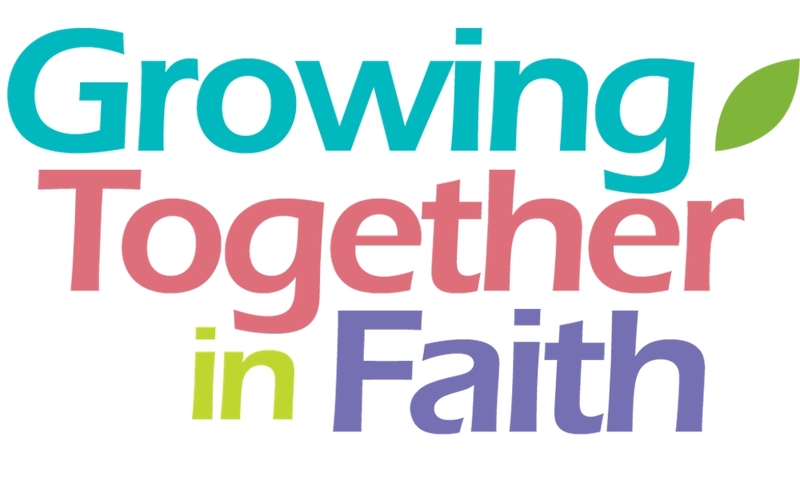 Grace has more than twenty 7th and 8th-graders enrolled in Wednesday Confirmation class, but on a weekly basis, Grace offers a forum on Sunday mornings for this age group. The lively forum includes discussion on subjects that students can use in their daily lives, such as friends, fighting temptation, finding your identity, choosing wisely, and God’s purpose for me. Our 5th and 6th-grade class also works in a forum style, taking in-depth looks at biblical stories. For example, this class looked at the events of Holy Week during the weeks leading up to Easter, complete with a discussion on what Jesus taught while in Jerusalem and re-enactment of Palm Sunday and the Last Supper. This class also devotes time to relational topics including conflict resolution. Classes for 3-year-olds through 4th-graders follow the gospel and lessons read in worship each weekend, giving parents and children an opportunity to discuss the correlation between what was learned in Sunday School, what was experienced in worship, and how to use what was learned in daily life. In the spring of each year, we provide the opportunity for children entering the first grade or older to partake of their First Communion. 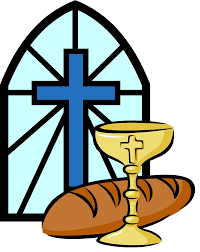 The child and their parent or guardian are required to attend a short class that focuses on the sacrament of communion. Sunday School Teachers and Subs always needed—We are in need of a few good people to help teach our youngest members. As part of our baptismal promise to everyone, we promise to help guide and teach our kids in the ways of the church. So why not be a part of our teaching teams here at Grace. The curriculum is very easy to follow and the reward will be the smiles on the kids’ faces week after week as they learn about God’s wonderful world. Contact Melissa McMahon in the church office if you are interested. Grace has more than thirty adults who volunteer their time to prepare and present lessons and discussion on a wide variety of topics, from Bible stories to peer pressure. Why do these people devote hours each week to this ministry? Because they know the tremendous difference the influence of Christian mentors and teachers can make in the life of a child. Here’s the catch—our teachers can’t do this job alone. Children only benefit from Sunday School if parents commit to bringing them each week. Making a priority of attending weekly worship and Sunday School will not only make a positive difference in your child’s life but will make a positive difference in your family’s week as well.